Order by May 31st, 2019. 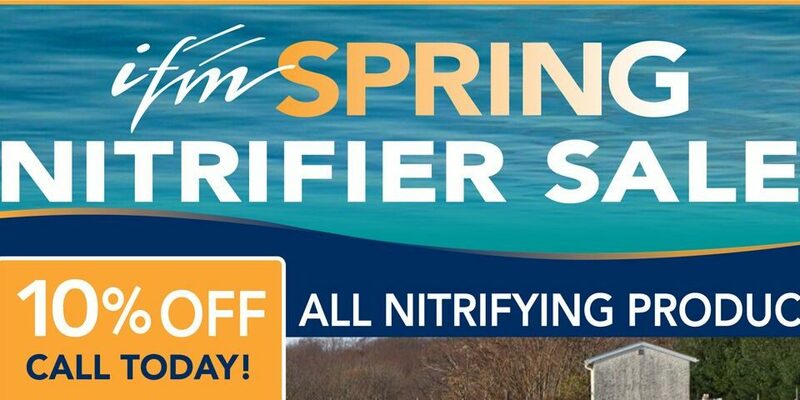 Our concentrated blend of Nitrosomonas and Nitrobacter cultures will speed up nitrification recovery/start up for your plant. 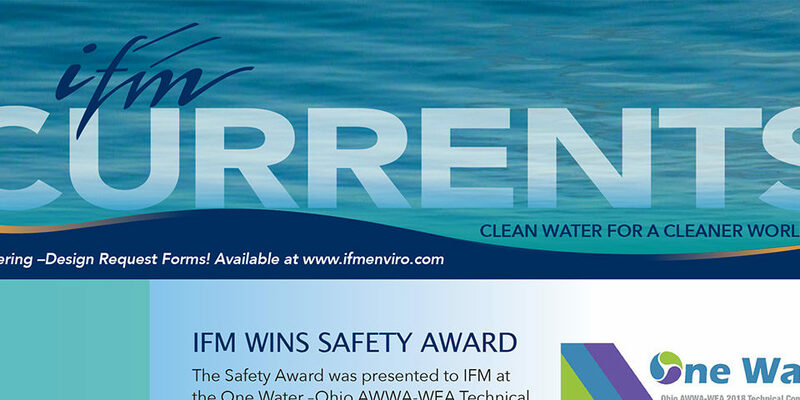 IFM has a certified Drinking Water Laboratory and an accredited Wastewater Laboratory. Both labs have passed the annual NSI Laboratory Proficiency Testing Program that is required by the Ohio EPA to remain in service. Certifications: Class III Ohio EPA Wastewater Works Operator and Certified Class A Ohio EPA Water Supply Operator. 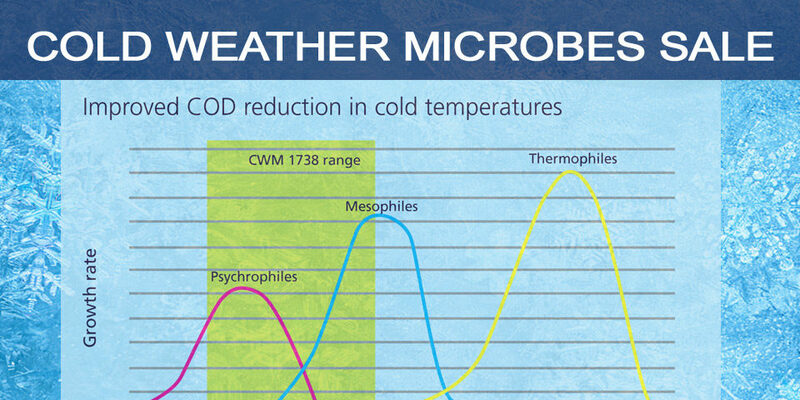 Check out all of our Water Cycle Technology services through refining, reclaiming, regenerating and reusing. Mr. Thomas Roth is a Senior Lead Technician for IFM and has been with the company since May 3rd of 2000. He is a valuable employee, for his leadership in operations and responsible for municipal and industrial water and wastewater treatment systems. 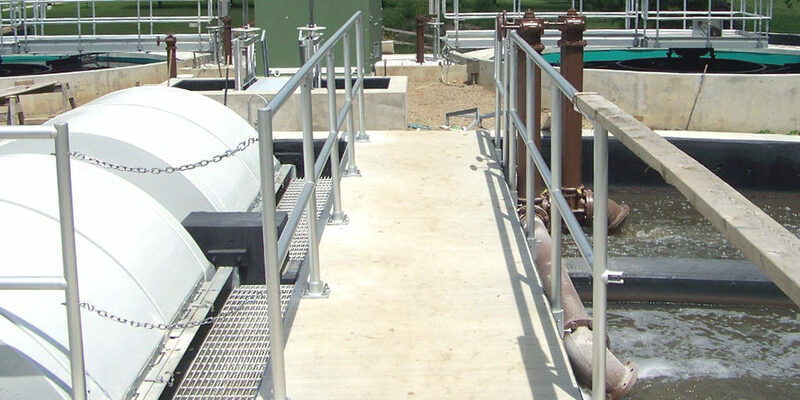 FM worked with Koch Membrane System to procure, design and build a system for a major agricultural / food product manufacturer. 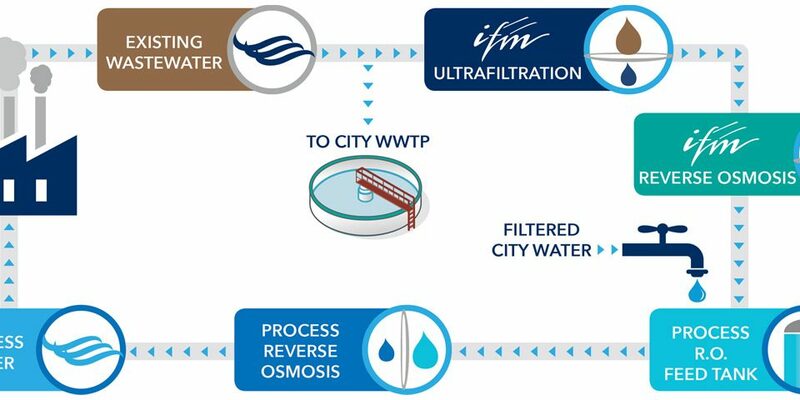 IFM designed the container to be a complete turnkey pilot ultrafiltration system. IT’S GREAT AMERICAN CLEANUP SEASON!